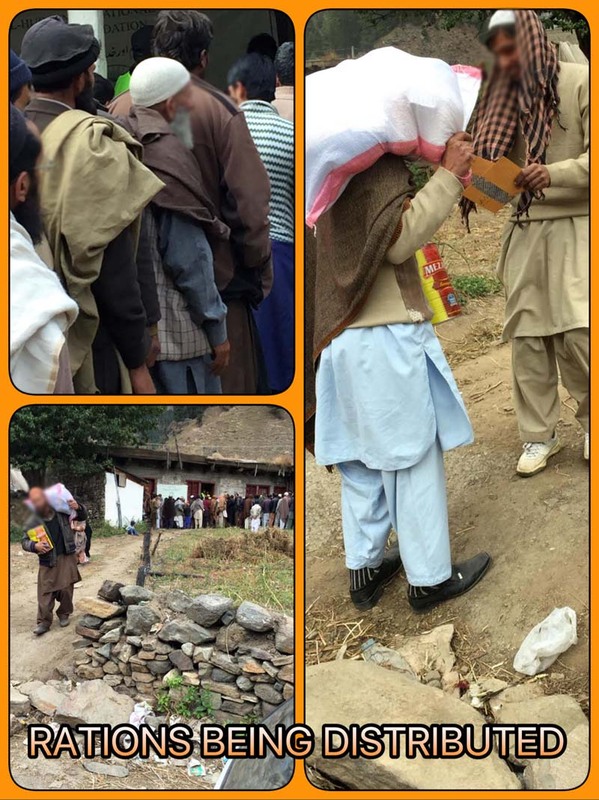 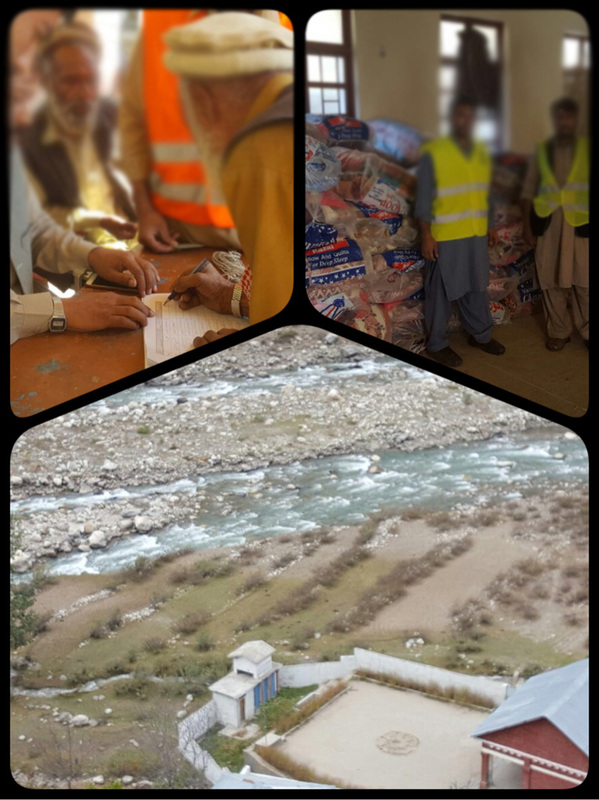 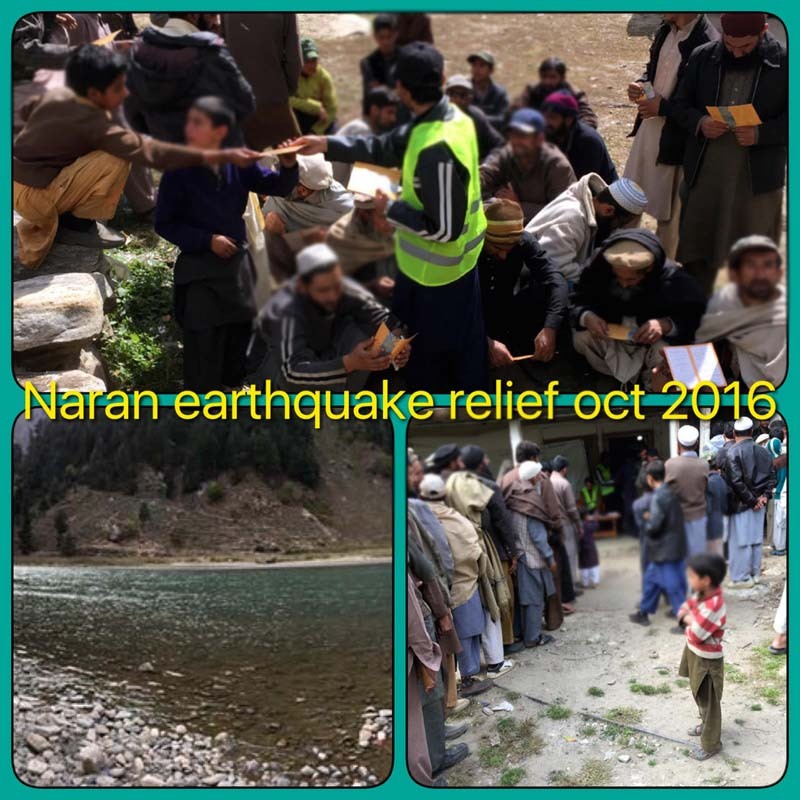 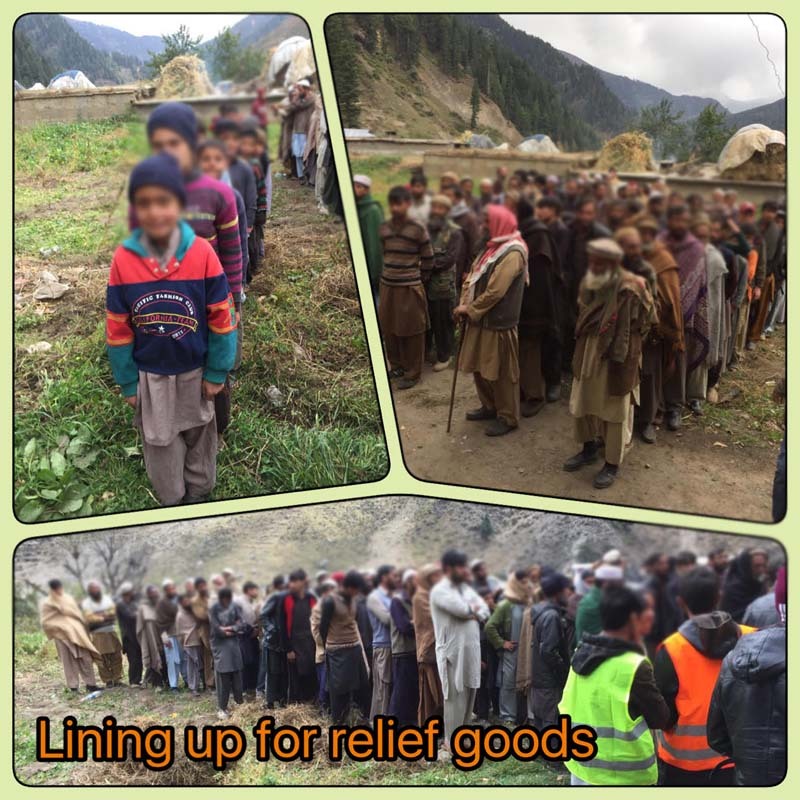 In October 2016, 300 families benefitted from our ration packs and quilts distributed to affectees in earthquake hit poor areas of Batal and Naran. 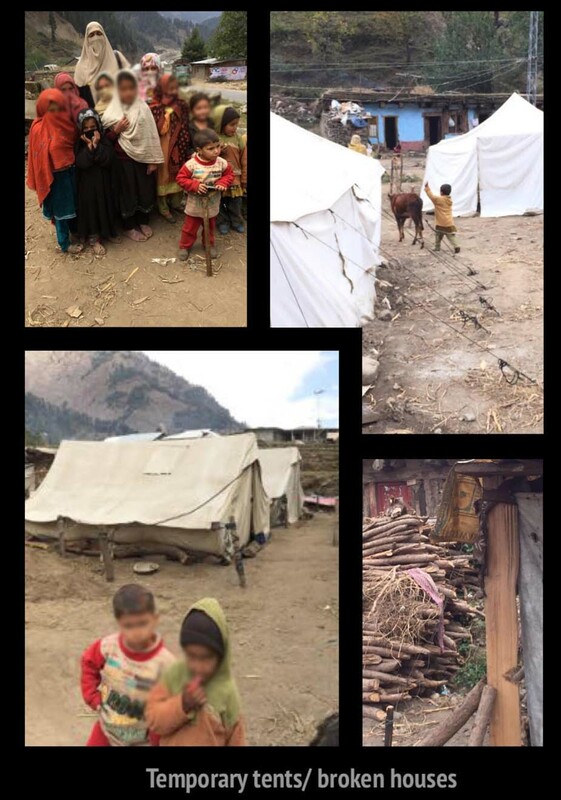 Mud houses were broken and damaged by the recent earthquake and the families were devastated. 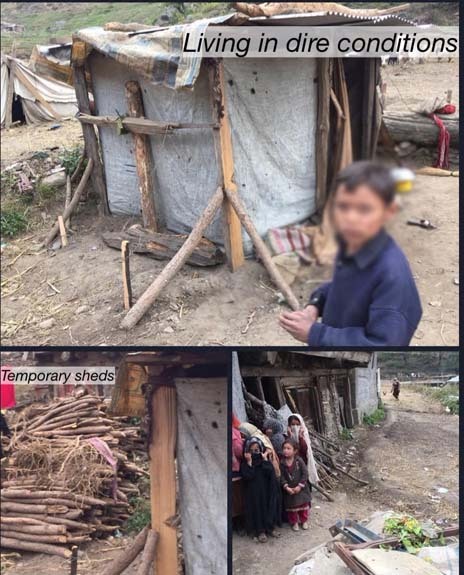 They have moved into temporary tents in piercing cold weather. 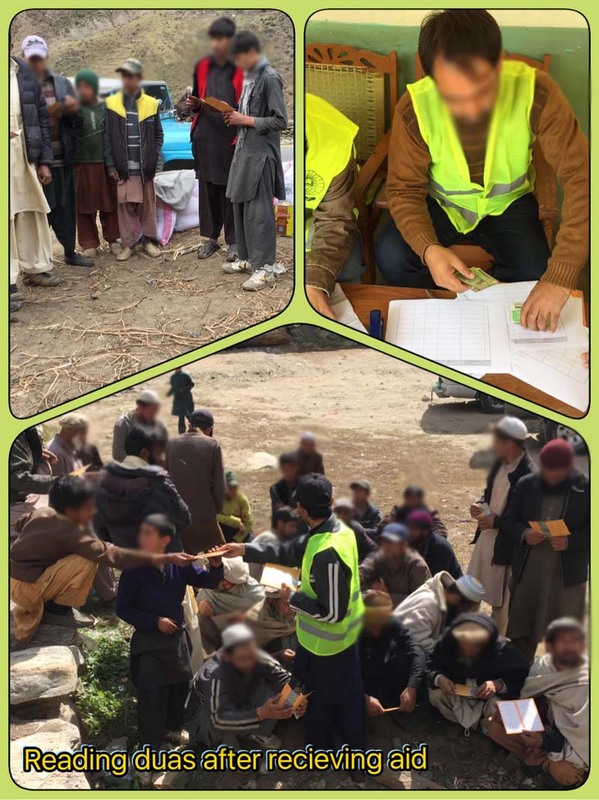 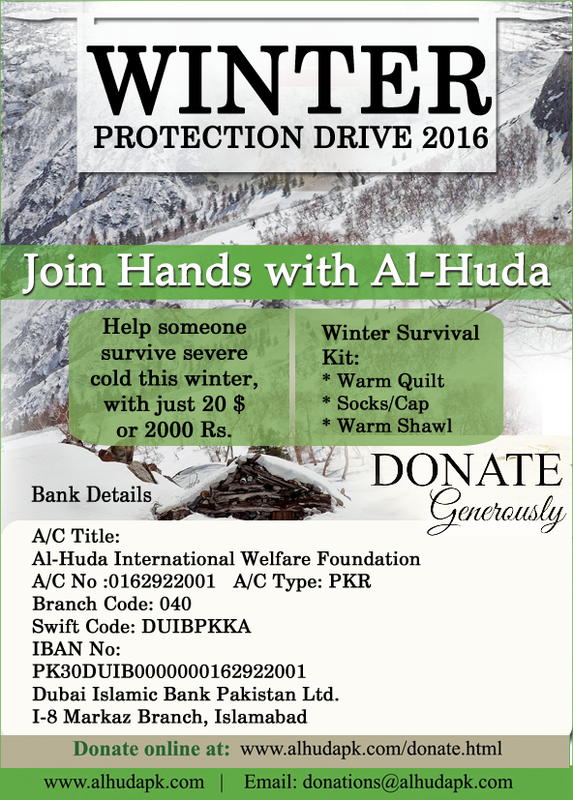 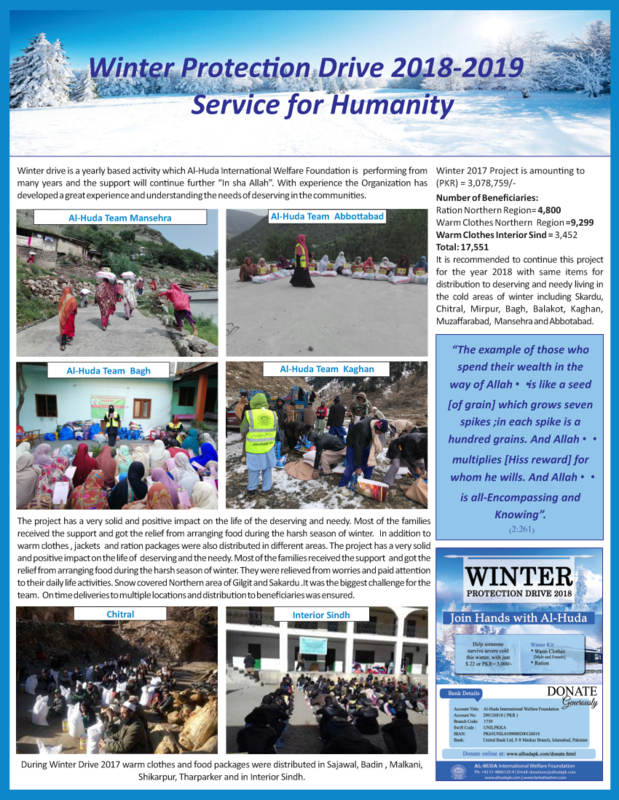 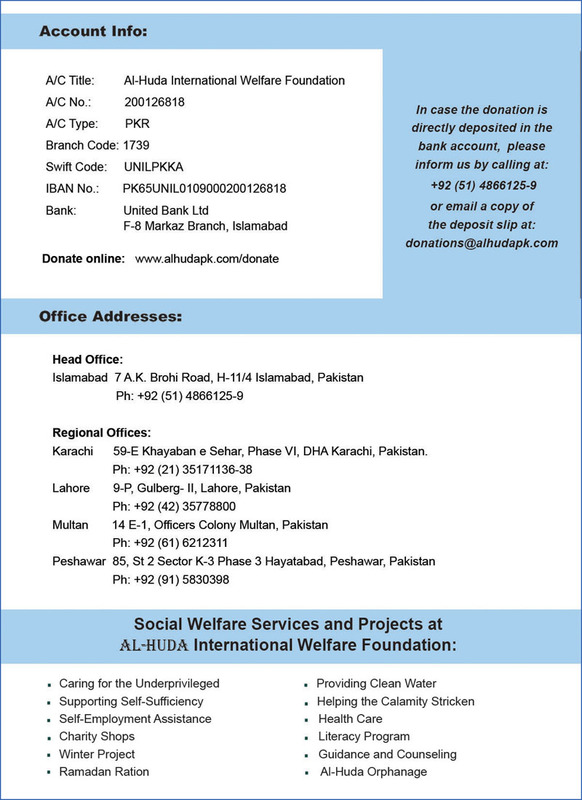 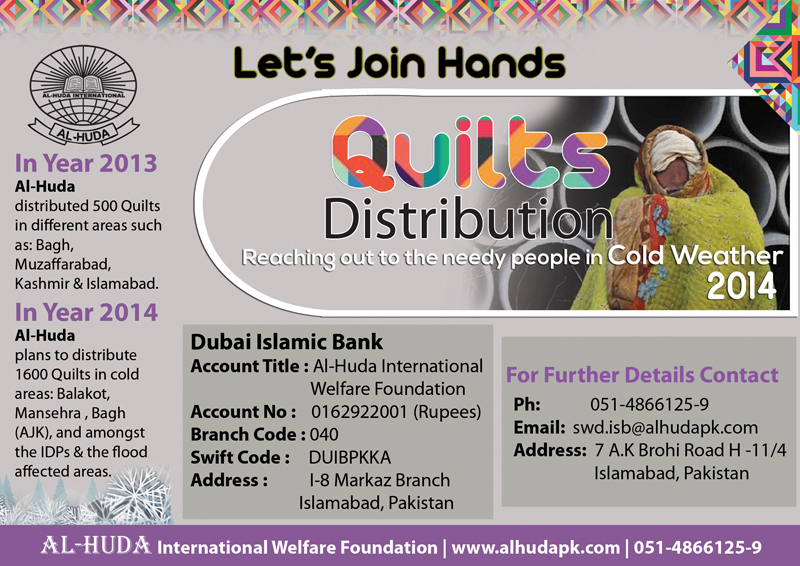 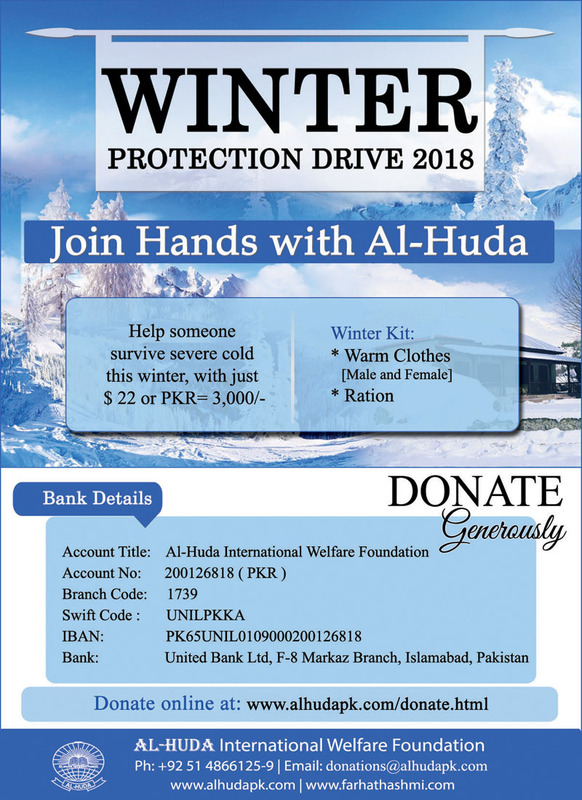 The emergency aid sent through Al-Huda was much needed and reached the people in time.